Sitter: Evelyne (Vaughan), Baroness Foley (1876-1968), n�e Radford. 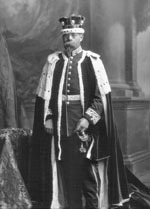 Biog: m. (1899) 5th Baron Foley. Biog: Burke's Peerage; The Complete Peerage; The Times, 19 April 1968, p. 12h. 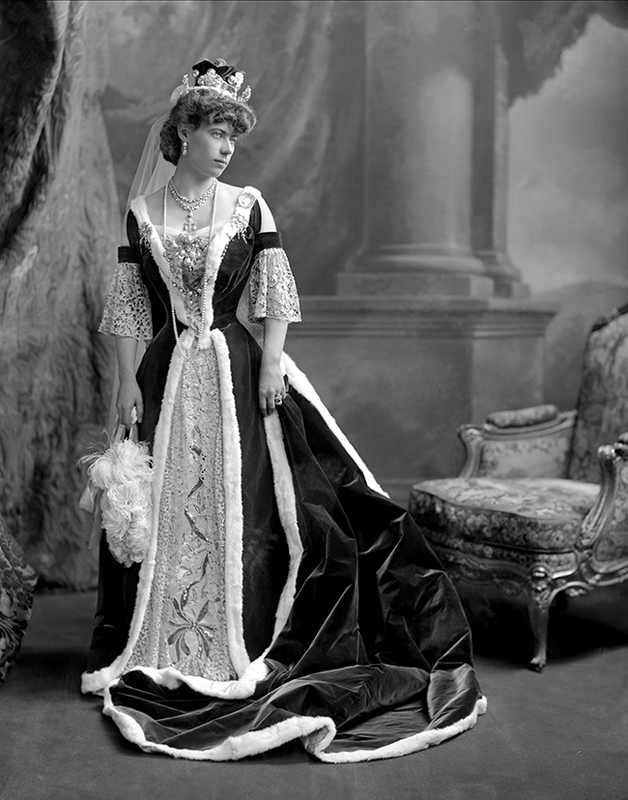 Costume: The Queen, 16 August 1902, p. 257b.